The attorney for a Tennessee man convicted earlier this year of killing two people in a 2016 crash on Route 17 in the town of Washington has appealed the conviction to the Maine Supreme Judicial Court. 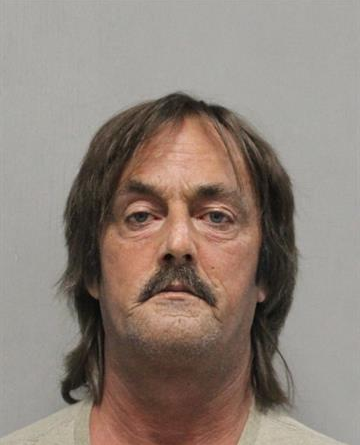 Randall Weddle, 55, was sentenced last month to 25 years in jail. In January, following a weeklong trial, a Knox County jury convicted Weddle on 15 counts, including two counts of manslaughter and three counts of driving under the influence. Weddle was driving a fully loaded tractor trailer on March 18, 2016, when he crashed into oncoming traffic. Weddle struck two cars, sending one into a field where it burst into flames. Christina Torres-York, 45, of Warren and Paul Fowles, 74, of Owls Head died in the crash. Weddle’s attorney, Jeremy Pratt, of Camden,filed the notice of appeal on April 11, according to a Knox County court clerk. Pratt said Tuesday that the primary grounds for the appeal will be the roadside blood test taken from Weddle without a warrant at the scene of the crash. Prior to his trial, Weddle’s defense team filed a motion to suppress that blood test, but Justice William Stokes denied the motion. At last month’s sentencing, Stokes said that Weddle’s drinking and speeding while driving a “massive projectile object” was one of the most serious ways to commit manslaughter. Weddle has 48 prior convictions of motor vehicle crimes, including 12 operating-under-the-influence convictions from four differents states, according to the prosecution’s sentencing memo. At the time of the crash, Weddle’s license was suspended in Louisiana and revoked in Virginia. He had a valid commercial driver’s license from Tennessee.